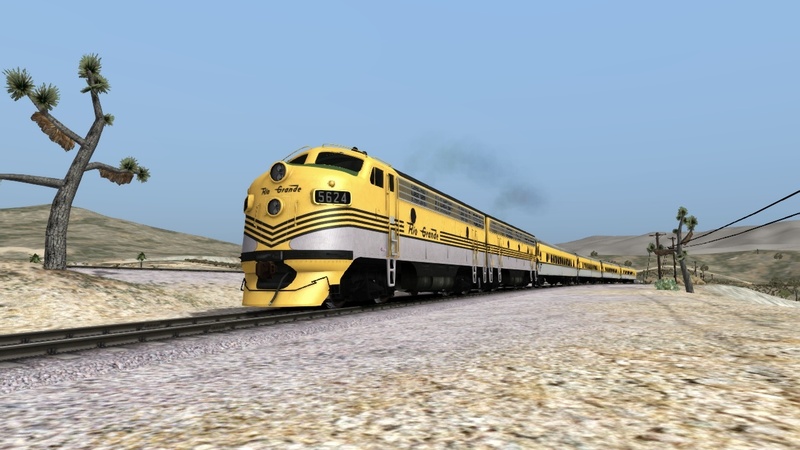 DRGW F7A 5624 leads a passenger train in Cajon Pass, CA. Photographed by John DellaMorte, January, 2019. Added to the photo archive by John DellaMorte, January 31, 2019.